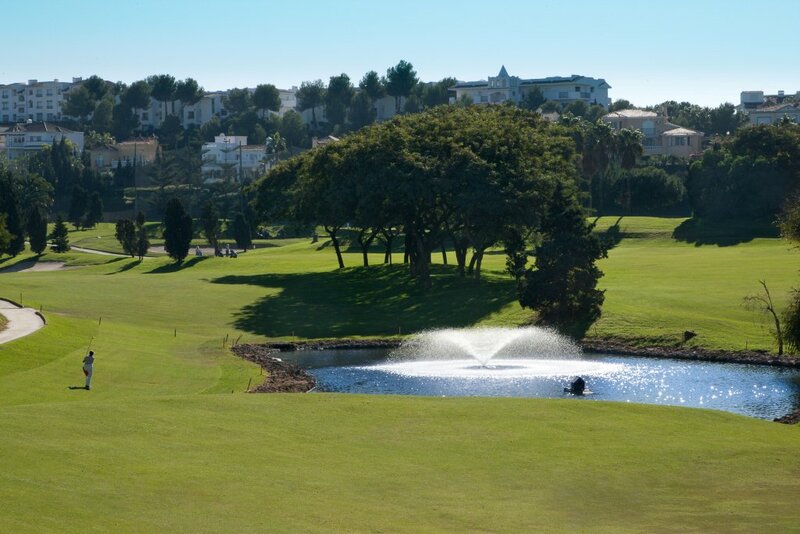 The Maspalomas golf course is situated in Maspalomas. A place of extraordinary beauty, in the midst of a landscape of dunes and palm trees. 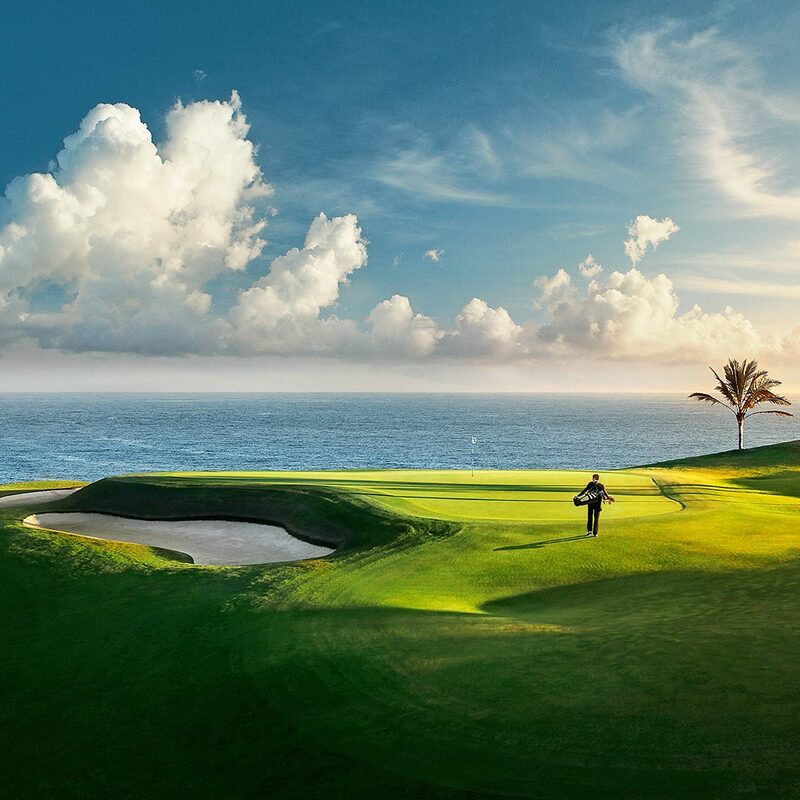 Gran Canaria with its constant spring-like weather allows good playing conditions all year round. 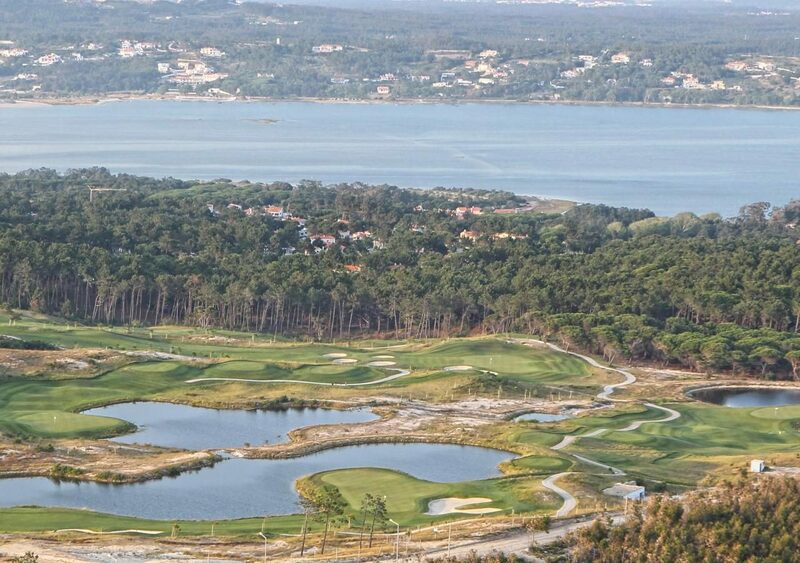 The 18 hole course with a few water hazards is very straight and the holes are strategically placed amongst large bunkers of fine golden sand and bordered by dunes.